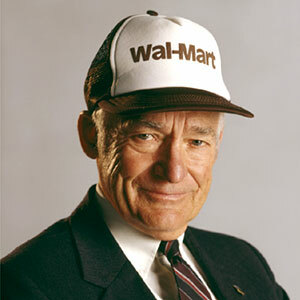 Sam Walton was the founder of ‘Walmart’, a leading multinational retail corporation in United States. He served in military and through hard work and dedication, reached the rank of Captain. His right attitude and innovation in the store management took him to the ladder of success. He opened Walmart in the year 1962 which was called Wal-Mart Discount City store. The store is well known for great value and great customer service. Walmart also began a legion of mega retail stores with fresh outlook and consumer satisfaction. Sam Walton was born to Thomas Gibson near Kingfisher, Oklahoma. Thomas Gibson worked for his brother’s Walton Mortgage firm. His family saw lot of hardships during Great Depression and had to work in several jobs in order to earn their livelihood. James Bud Walton was the brother of Sam Walton and he had been the pillar for Sam Walton. He is regarded as co-founder of Walmart. He worked on his family’s farm and also served as a Navy pilot in World War II. 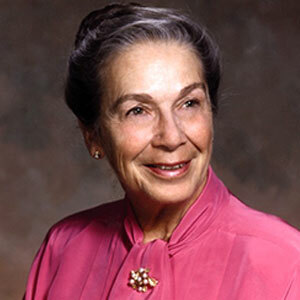 A wife of Walmart founder, Helen was ranked richest American and eleventh richest woman in the world. 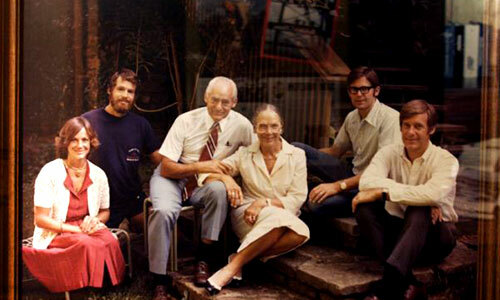 After the demise of Sam Walton, the ownership and management was controlled by his wife Helen. She delivered her responsibility towards the organization and their four children. Samuel Robson, an eldest son of Sam and Helen Walton is currently a chairman of the company. His net worth accounted to $34.2 billion as of March 2014 and made him include as 11th richest person in the world in the year 2012. In the year 2013, he was enlisted in the Forbes 400 list of richest people and was ranked at position nine. He was married and divorced twice and does not have any children with any of his spouses. John Thomas Walton, son of Sam Walton, served in US war and was a football star in his college days. He is the co-founder of Children’s Scholarship Fund, an organization which aims to provide tuition scholarships for not so advantaged youngsters. He also was positioned as the chairman of a venture capital firm called True North Partners. 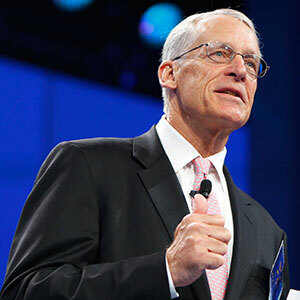 Jim Walton is the youngest son of Sam Walton. According to the net worth accounted in the year 2014, he is ranked at position 10 of Forbes list of world billionaires. A CEO of family owned Arvest Bank, he is currently on the strategic planning and finance committees. 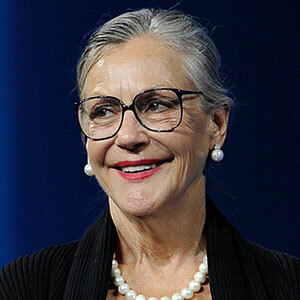 Alice Walton is the daughter and heiress of Walmart. Her estimated net worth accounted to US$34.3 billion in the year 2014 which made her the third richest woman in the world. Sam Walton who pioneered in the territory of large discount stores built the empire of Walmart. His children pledged approximately $2 billion to the Walton Family Foundation. The family achieved many milestones in the retail business.